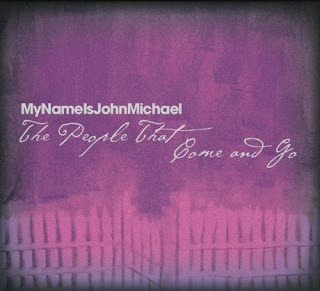 New Orleans Indie Rock Collective: MyNameIsJohnMichael CD Release Party Tonight! So we've all followed this project for the whole 52 weeks and now tonight is the night that the album is released. Come out to One Eyed Jacks tonight to grab your copy of The People Who Come And Go. Keep your eyes here for an album review in the very near future.